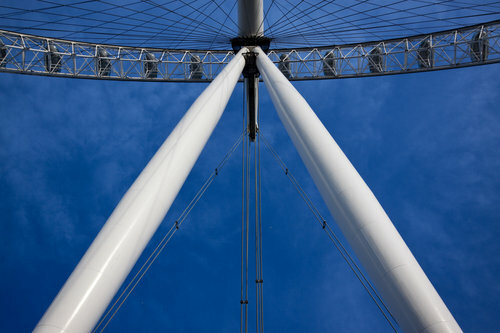 'London Eye' by Darren S-Pullman - DPC Prints! This photograph originally appeared in the Free Study 2011-02 Challenge. I found a Motorbike above my head!! !